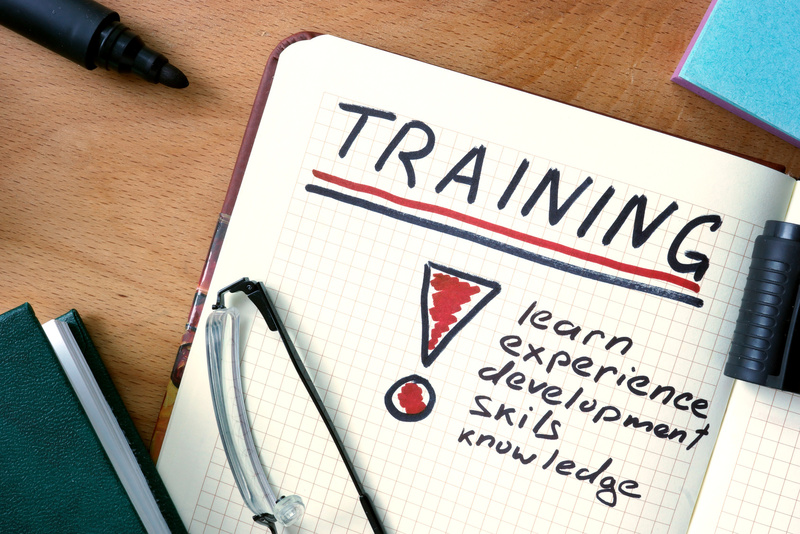 Investing in employee training is not an activity that should be taken lightly. Unfortunately, it often is. Every day, countless organizations send their employees to one of the thousands of seminars held throughout the country. And when the employee returns to work, no one asks, “So what did you learn and how are you going to use it?” What’s worse, those same organizations may bring a training provider onsite expecting a miracle, and then after the excitement of the day wears off (assuming it was a good session) nothing really changes back on the job. Mercifully, by doing a little work up front, you can save yourself a lot of money. First, identify the reason(s) why you believe your organization needs training. As part of regular employee development. To correct a performance gap. If your reason falls into the first category, the biggest challenge you will most likely face is selecting topics that are relevant to the group you are serving. The easiest way to do this is to survey the potential participants and ask them what courses they would like to attend, what they expect to learn, and how that will improve their performance back on the job. You should then pass that information on to the training provider. 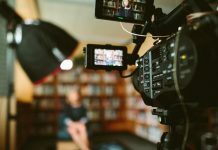 If you are planning training to expose all employees to the same materials, the biggest challenge you potentially face is the range of knowledge and abilities among participants. For instance, those working at an advanced level may feel the session is a waste of time. You can help your training provider make the session(s) successful by telling all participants well before the training that the purpose of the program is to create consistency. Finally, if you are planning onsite training to correct a performance gap, you need to be sure that training is really the answer. Training is not magic. By itself, it will not change behaviors that cannot or will not change.